The International Seafood Sustainability Foundation (ISSF) has launched its FIP Resources Finder, an online tool for fisheries that matches more than 200 ISSF reports, guidebooks, and other resources to Marine Stewardship Council (MSC) Principles and Performance Indicators (PIs). 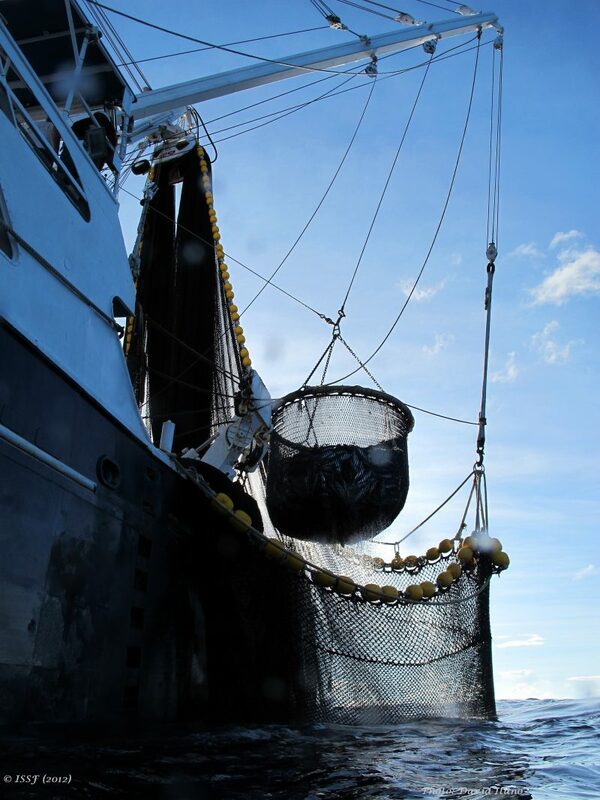 The Finder is designed for tuna fishery improvement projects (FIPs) seeking information and support to address issues in fisheries, earn passing scores on MSC Pis, achieve MSC fishery certification and ultimately to close conditions in a certified fishery. A fishery improvement project is a multi-stakeholder effort to address environmental challenges in a fishery. The ISSF tool is also designed for use by fisheries undergoing pre-assessments against the MSC Fisheries Standard. MSC certification is a science-based global standard in sustainable fishing based on three Principles — Sustainable fish stocks (Principle 1), Minimizing environmental impacts (Principle 2), and Effective Management (Principle 3) — incorporating 28 Performance Indicators. Helping all tuna fisheries to become capable of realizing MSC’s certification standards “without conditions” is ISSF’s long-time guiding objective, and assisting FIPs is a core element of ISSF’s 2018-2022 Strategic Plan. ISSF is the only NGO worldwide focused primarily on tuna-fishery sustainability. Select an MSC PI of interest, and then view a curated list of ISSF resources that support improvement on that PI. Peruse a master list of the 200+ resources in the Finder by name and other characteristics. All online resources in the Finder are linked to Webpages or PDFs, and email and social-network links at the top of each list make it easy to share resource information with FIP colleagues and other stakeholders. ISSF also offers a FIP Support Form for requesting ISSF to provide technical services to a FIP — such as consultations, specific workshops, or asking fishery-improvement questions. To learn more about FIPs and ISSF’s work with tuna fisheries, explore the Fisheries Improvement section of the ISSF Website.